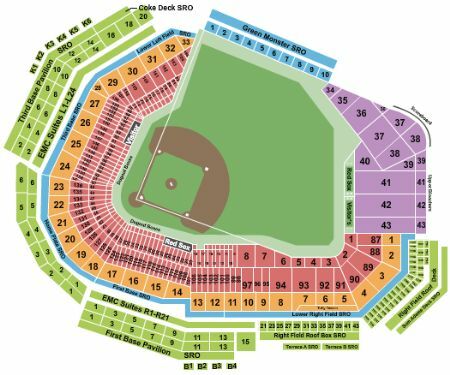 Boston Red Sox vs. Oakland Athletics Tickets - 5/1/2019 - Fenway Park in Boston at Stub.com! These tickets are located in different rows one seat is directly in front of the other. Tickets will be ready for delivery by Apr 30, 2019.